In the era of globalization, it is extremely important to create a new generation that accepts all the current challenges and threats of the time. The main tool for this is education. 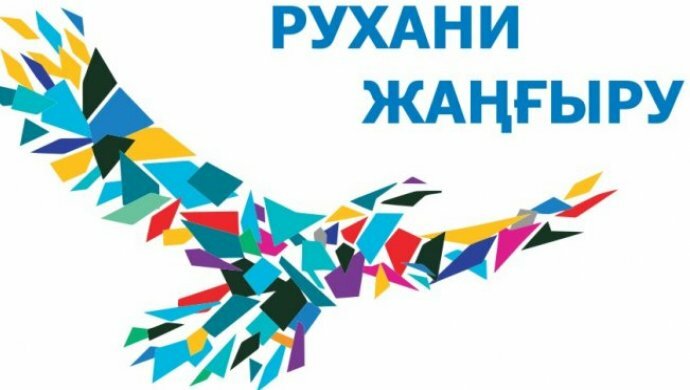 Translation of 100 leading textbooks in the social and humanitarian sphere is a right step in the formation of a new generation of Kazakhstanis, educated in the spirit of competitiveness and pragmatism. 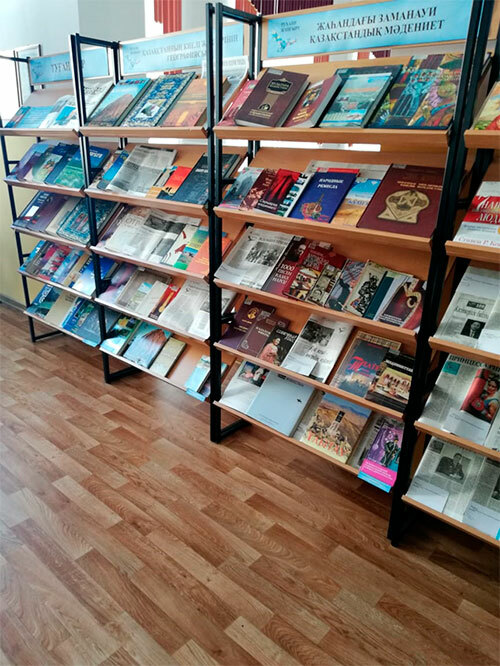 The section includes information about translated books, their authors, references to textbooks, as well as reviews, in this regard, College students visited the exhibition “New humanitarian knowledge. 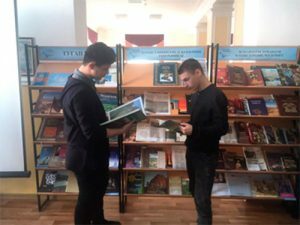 100 new textbooks in the Kazakh language” in the library of KSTU. The library staff acquainted students with this program, told about the main directions, about the books that are now available, also explained in more detail how to use electronic textbooks. 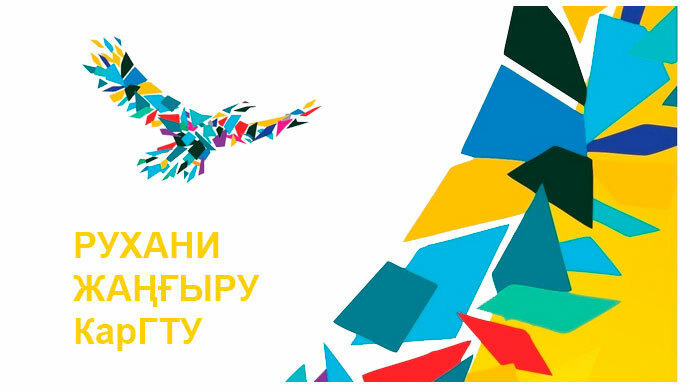 The purpose of this event is: to acquaint the younger generation with this program, to encourage young people to visit and use textbooks and to introduce the younger generation to the global intellectual values.